On Monday, April 4th, the original Broadway cast of Lincoln Center Theater’s Tony Award®-winning musical THE LIGHT IN THE PIAZZA will gather for a 10th anniversary reunion concert which will also serve as LCT's Annual Benefit. Based on the novel by Elizabeth Spencer, THE LIGHT IN THE PIAZZA is set in the summer of 1953 and tells the story of a mother (Victoria Clark) and daughter (Kelli O’Hara) traveling through Italy, the daughter’s romance with a handsome, high-spirited Florentine (Matthew Morrison), and the mother’s determined efforts to keep the two apart. Victoria Clark, Matthew Morrison, and Kelli O’Hara will be joined by their fellow original cast members Michael Berresse, Sarah Uriarte Berry, Patti Cohenour, Beau Gravitte, Mark Harelik, Felicity LaFortune, and Joseph Siravo for the evening. The concert will be conducted by original musical director and co-orchestrator Ted Sperling. 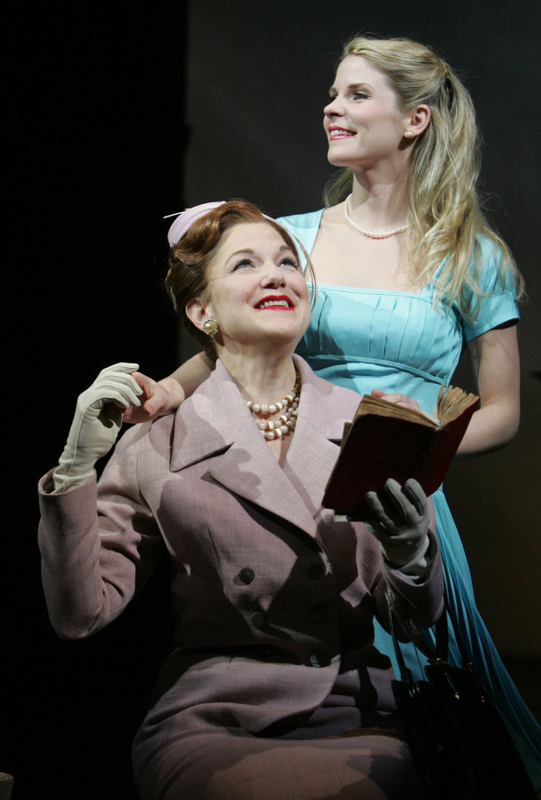 THE LIGHT IN THE PIAZZA opened at Lincoln Center Theater in April 2005 and enjoyed a long run of 540 performances. 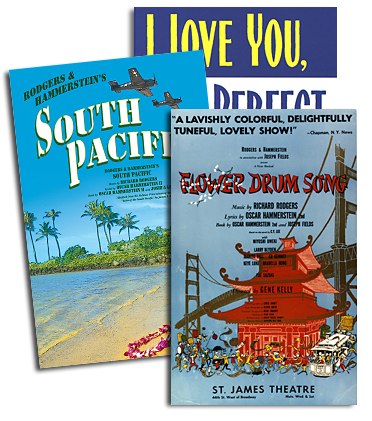 The musical won six 2005 Tony Awards® including Best Actress (Victoria Clark) and Best Score (Adam Guettel), as well as Tony Awards® for its orchestrations (Ted Sperling and Adam Guettel), sets (Michael Yeargan), costumes (Catherine Zuber) and lighting (Christopher Ackerlind). Click HERE to buy concert-only tickets to THE LIGHT IN THE PIAZZA reunion concert! 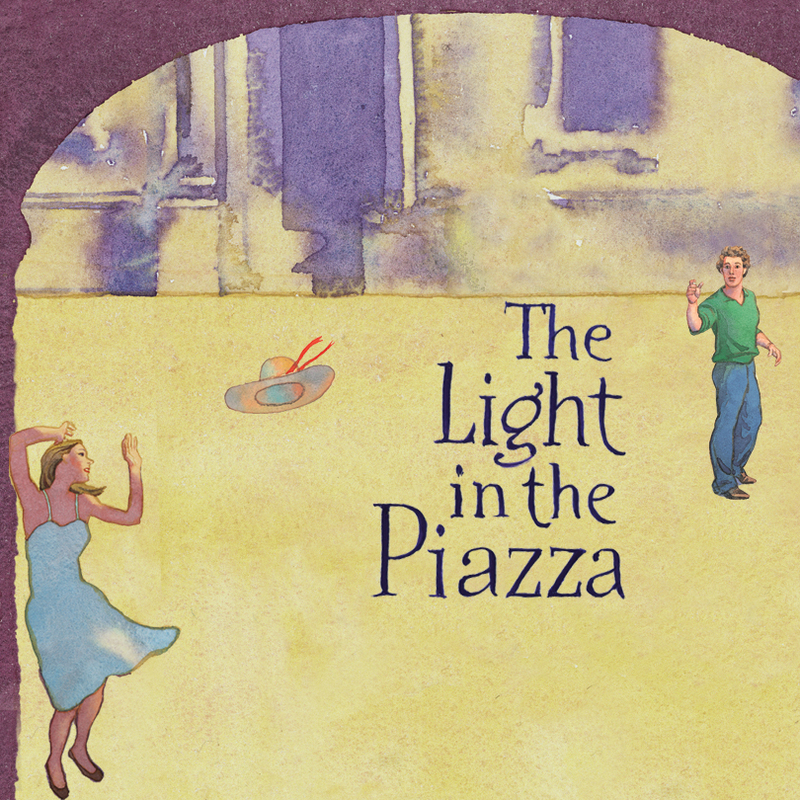 Click HERE to learn more about THE LIGHT IN THE PIAZZA and license the show today!